It is said all the living beings are made of earthy matters which consists of; air, water, ether, fire, and wind. This phrase makes it obvious that; a living thing can only be healthy if he/she leads a natural life. Due to the modernization of our minds and society, many things have developed. Development of communication, infrastructure, basic facilities etc; but as everything as two aspect; positive and negative similarly due to this development several things have also changed in an adverse way. Like forests are getting cut for infrastructures, due to factories set-ups air atmosphere is getting degraded and so on. Lets, come back to our topic. Nowadays, it is seen when somebody gets ill; they are provided with medications to get cured. Just think one step back instead of healing why can’t we prevent! It means why can we develop the mechanism as none of the ailment can attack us. The literal meaning of word meditate is “spiritual way of relaxing”. In this, the universal energy get concentrated to your mind and results with erasing all kinds of depression, stress, worries and hectic. Those who regularly practice meditation will feel light and happy from soul. Meditation makes your mentally relaxed and physically well. Not only this, it inserts positive thoughts in you which develops a pinkish blush to your cheeks. Spiritual chants, positive thoughts etc all makes you mentally awaken and well. Pranayama is a kind of activity in which breathing action is involved. Actually, the wholesome activity is based on inhaling and exhale only. As we know, Pranayama is a cure for many kinds of ailments. Apart from that, its daily practice can even make your metabolism healthier and free from hazards. In basic, anulom-velom and kapalbhati pranayama is the best. These two are simple enough to keep you healthy and fit. If you want a glowing skin; not only on face; your whole body to shine then Pranayama is one of the best remedy. For a proper functioning of our body systems, food is very important. It provides us with energy and efficacy to carry our daily life in a smooth way. If you are desirable for a healthy, fit and well-built body then you should take a balanced diet for sure. 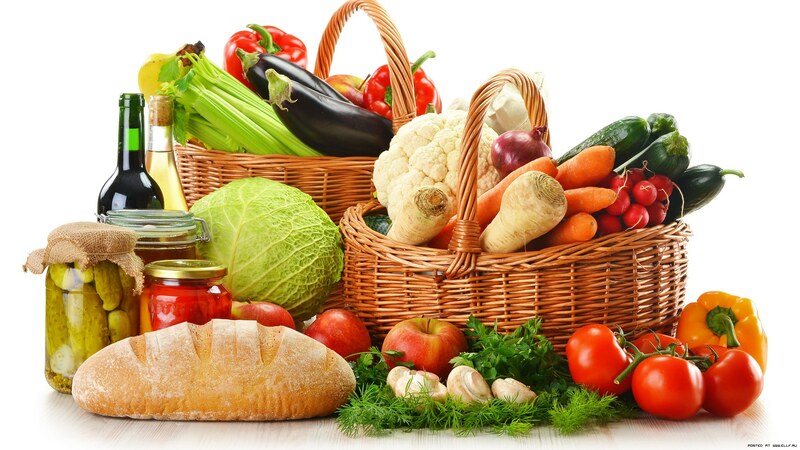 Cereals, green vegetables, herbs, nuts, fruits, leaf non-vegetarian items etc come under this. You should prepare a diet chart according to your BMI, BMR, height, weight, body functioning etc. You can even have your favorite delicacies; but in limited quantity, so it doesn’t harm your body. Human body is made of 70% water. 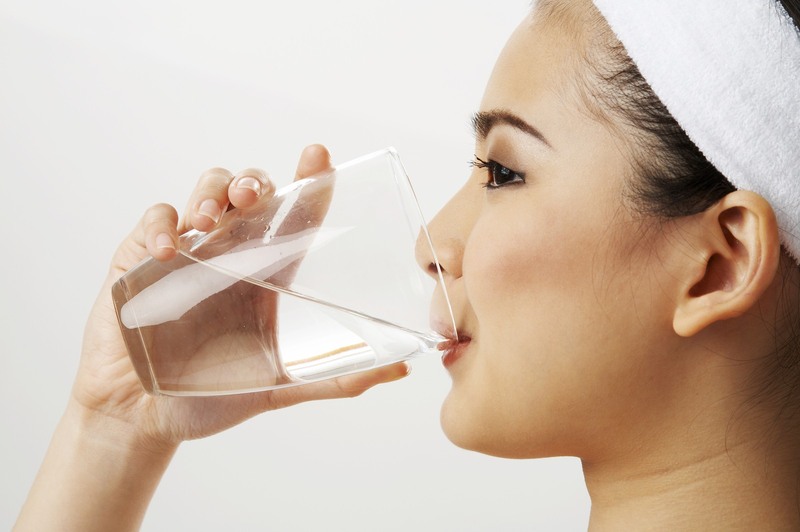 For the proper functioning of body system, your body should be hydrated well. One must know that all the nutrients are transferred to the body via water only. 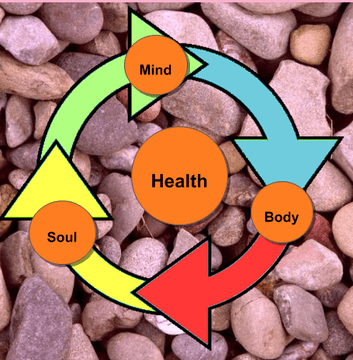 It is the medium to carry out all body function in an eased way. For a well-grown adult 3-4 litres of water is an adequate amount. It keeps you active and makes feel lighter. Talking about water, start your day with a glass of lukewarm water. It detoxifies your whole system and cleans bowel. 7-8 hours of sleep is necessary for a healthy body. Semi-deep sleep during night is very important; when you are asleep your body cells recover very fast; that is why when you get up in morning you will feel relaxed and light. 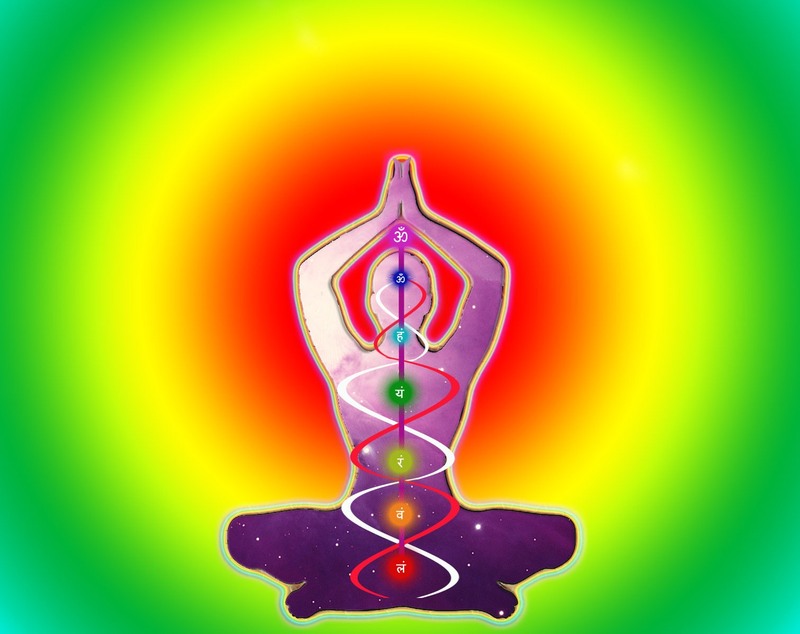 Before going to bed; go through some meditation and pranayama. It will promote you a good sleep with healthy mechanism. Positive thoughts generate positive feelings and attract positive life experience. For a happy, healthy and successful life; positive attitude is very important. Those who are always negative and feels depressed; mostly they suffers due to their own thoughts. 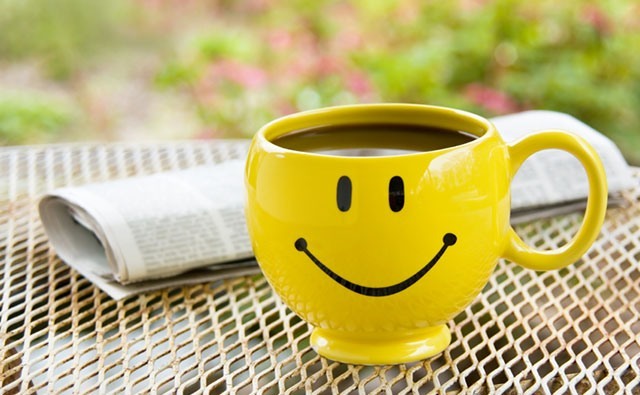 Firstly, always stay smiley; it not only makes you happy but also encourages many to stay hopeful and happy. 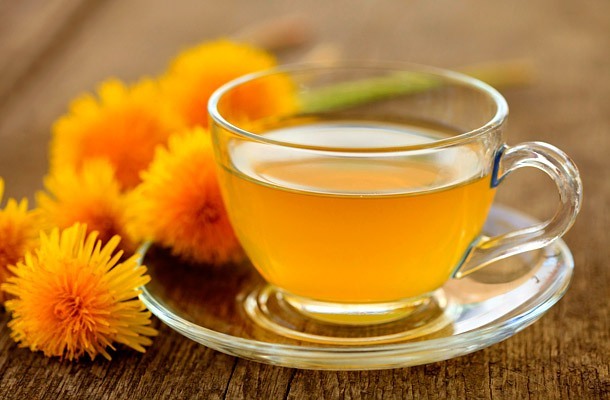 To brew away stress; you can have chamomile tea as it works best in depression. Your company should be with positive ones. Listen to melodious songs as it is a kind of therapy only. Many of us likes to sip tea, coffee even during hot weather. Those who are really habituated of it; it becomes a kind of addictive ingredient for them. It adversely affects your health; the best way is to replace tea and coffee with green tea or herbal tea. Those are rich in antioxidants that makes you feel light and cleanses your body from the inside. Can Yoga Help Lower High Blood Pressure? As a salad ingredient, you can have Cucumber. And about ginger, it is already an ingredient in Flat Tummy Water.